jvg concept of quality is comprehensive and does not only apply to its products. services and cooperation with customers. whether in kitchens, living rooms, bathroom or offices, jvg products are a good idea in every room because they provide clear visibility and smart storage solutions. jvg has been investigating the needs of kitchen, wardrobe or bathroom users for year. and invent new products that make opening and closing furniture simple and convenient for the users. The manufacturing process is done using latest technologies & quality checks done at every stage to ensure trouble free guaranteed performance of all its products. all products are made of 100 % stainless steel & multilayer chrome plated to provide excellent lifelong finish. Our products are designed and produced by listening to what our customers are saying. jvg concentrate on the varied needs of our customers and pay meticulous attention to detail. our industry is giving their best in quality and design to satisfy the customer requirements. Though it is a young company their achievements are quite remarkable. kitchen is the heart of the home, which brings the family together jvg brings your way the kitchen baskets that will help you design your dream kitchen at pocket friendly prices. design is the soul of a product, JVG Providing the india latest and unique kitchen solutions & fitting functionality also making new generation to enjoy the kitchen life with comfort and style. we intend to gather not only the trust of our customers but also their love for unparalleled services and superior quality. 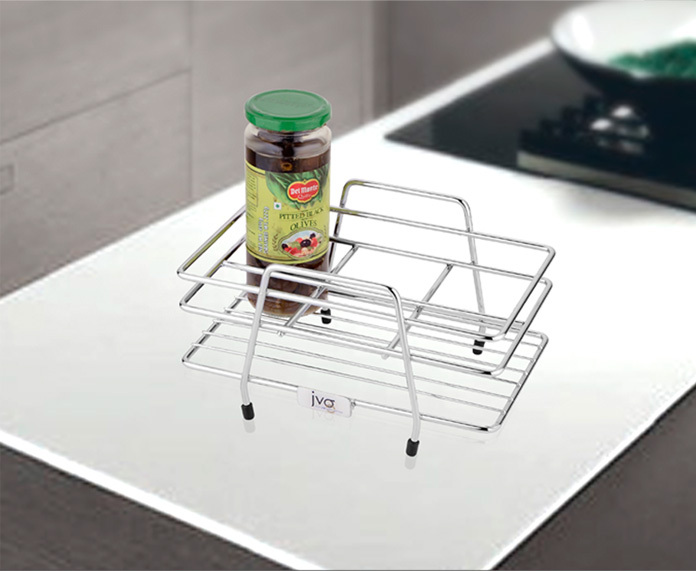 jvg with its innovative and futuristic approach is committed to take care for the need and requirments of indian kitchen and home. Our collections come in a wide range of shapes, finishes and styles. On one hand it makes your selection a bit difficult, We also offer our customers a superior range of Basket, Pantry Units, Corner Solutions, Tall Units and Magic Corner etc. All these are manufactured using quality stainless steel and have excellent finish. Moreover, these are available in a variety of sizes and designs, that can be customized as per the choices of our esteemed customers. All these reasons have earned us huge customer base. The difference between a great bathroom and your dream bathroom is all in the little details. At Bath store, we work hard to bring you a range of bathroom accessories that give you all the choice you need to create your perfect bathroom. From traditional styles that never go out of fashion, to cutting edge contemporary designs, we like to think our range has something for everyone. 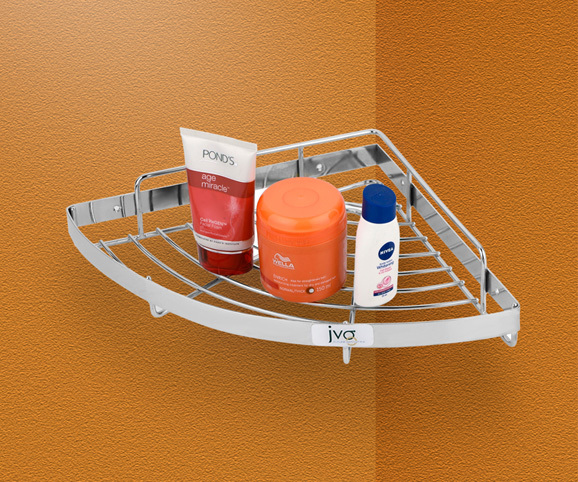 bathroom accessories are not just about adding convenience to the bathroom. they are more importantly, providing a sense of fulfillment and success. these stunning designs are made to transform the way you spend your time in your bathroom. If you need something a little bit different, Something deluxe, exclusive and truly beautiful, then we have it right here for you! Amazing design, ultra high specification and genuinely top quality materials set our furniture apart from the rest, this is bathroom accessories at its best. © Copyright by JVG. All Rights Reserved.